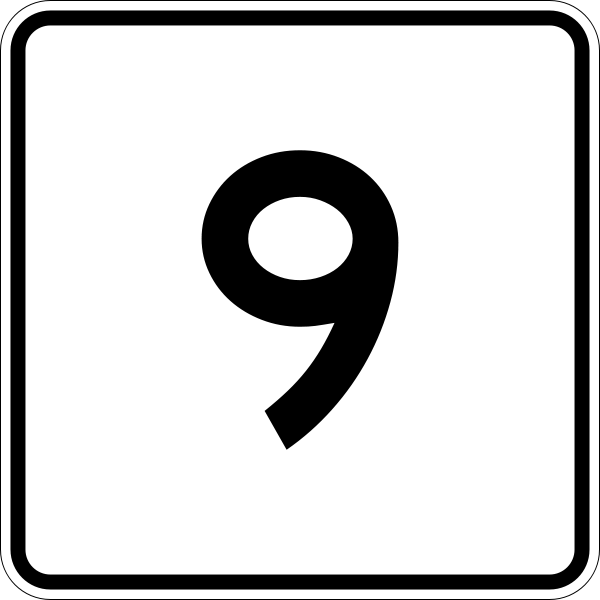 Who else cannot help but think of the haunting repetition of “number 9” in The Beatles’ “Revolution 9” when they look above at this route 9 photo. If that thought crossed your mind you are in the right place. We are moving on to the #9 song of the year. They just look like they are from Seattle. Oh, they are? Well, that was no surprise. I don’t say that as a negative at all. There is something about Seattle, Washington that breeds great bands. I pondered this unproven statistic once (even though it is practically proven in my mind). My conclusion? The coffee and the rain. It is an upper and a downer. The juxtaposition must engender beautiful musical concoctions. And while Infinite Arms (where the same-named track we are discussing appears) was mostly recorded in North Carolina, it certainly sounds like they carried some Seattle spirit with them. The band released Infinite Arms in May to critical acclaim. It was the third album released by this Indie band. While Band of Horses euphonious style of vocal harmonies shined on their first release in 2006 (which featured “The Funeral”), I believe that this album highlighted a sense of band maturity. A big reason for this is that the band is finally whole. 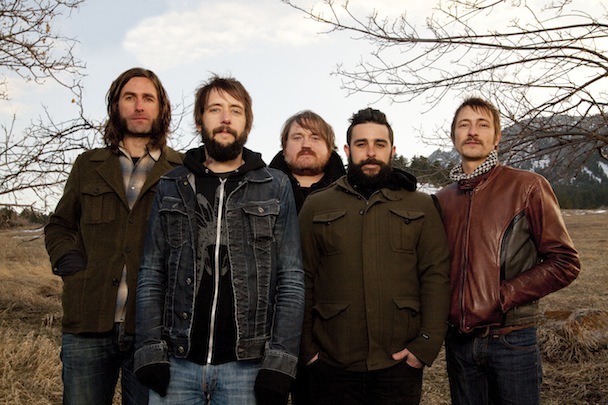 Lead vocalist Ben Bridwell and his band expanded to include guitarist Tyler Ramsey and bassist Bill Reynolds. Keyboardist Ryan Monroe was made a permanent band member. The new members impact on the album was invaluable. They helped create the exceptional sound of the #9 song of the year. Does the beginning of the song sound familiar? It is very similar to David Bowie’s “Space Oddity.” (I believe the opening chords for “Infinite Arms” are an F and Em7 while Bowie plays a Fmaj7 and an Em. Variations of F and E) The repetitive chords are then put in the background and Bridwell’s voice shines. His voice is passionate and he is able to control it. It does display a hint of western charm. I’d also like to highlight a specific lyric. As you know I am a sucker for great lyrics. That is my ultimate favorite. I am a word person. If we presume that this song is about death and memory, Bridwell chooses an interesting way to frame the lyric. I do believe that it works. And the repetition throughout the song of “when my thoughts drift to you” is fantastic. The song is well deserving of the #9 title.